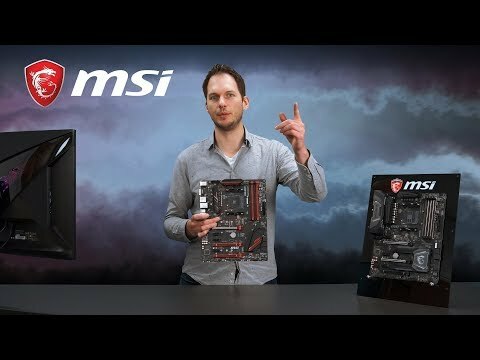 Product Overview MSI X470 GAMING PLUS AMD AM4 ATX Motherboard. Reward your ears with studio grade quality for the most immersive audio experience. By providing 8+4 pin connectors to ensure adequate power supply to unleash ultimate multi-core CPU performance. Personalize your PC with 16.8 million colours / 10 effects controlled in one click with MYSTIC LIGHT APP or a mobile device. With premium layout and optiomized power design to support more cores and provide better performance. 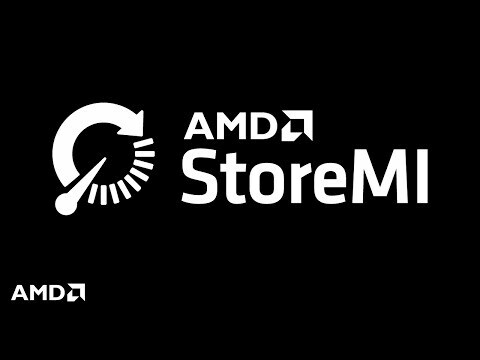 MSI X470 GAMING PLUS, AMD X470, S AM4, DDR4, SATA3, Dual M.2, 3-Way CrossFire, GbE, USB 3.1 Gen2 A, ATX is rated 5.0 out of 5 by 3. Rated 5 out of 5 by Matapan from Fast!!! Bought this with ryzen 5 2600x cpu and 16gb ddr4 corsair ram at 3000MHz used with my existing nvidia 1060 6 gb and has trippled my frame rates in cod WW11, was around 60 fps now hits 200 fps. Easy to setup only problems was trying to reactivate existing win 10 on existing C drive, best to format hard drive to do fresh install. Rated 5 out of 5 by chrisgeeza from MSI X470 GAMING PLUS Bought this motherboard as I didn't want to buy a b350 board and go through the palaver of updating the bios to recognise a ryzen 5 2400g apu. very good quality board with plenty of usb ports and fan connections. Bios is pretty simple and easy to follow in my eyes. running with: ryzen 5 2400g cpu 16gb ddr4 corsair ram at 3000MHz 128gb SSD+4tb Seagate at 7200rpm drive eclipse p300 case Eva 600 watt power supply msi gtx1060 6gb card. Is this compatible with the Ryzen 5 2600x processor? looking at the msi home page it says it is. What are the max dimensions for CPU cooler?